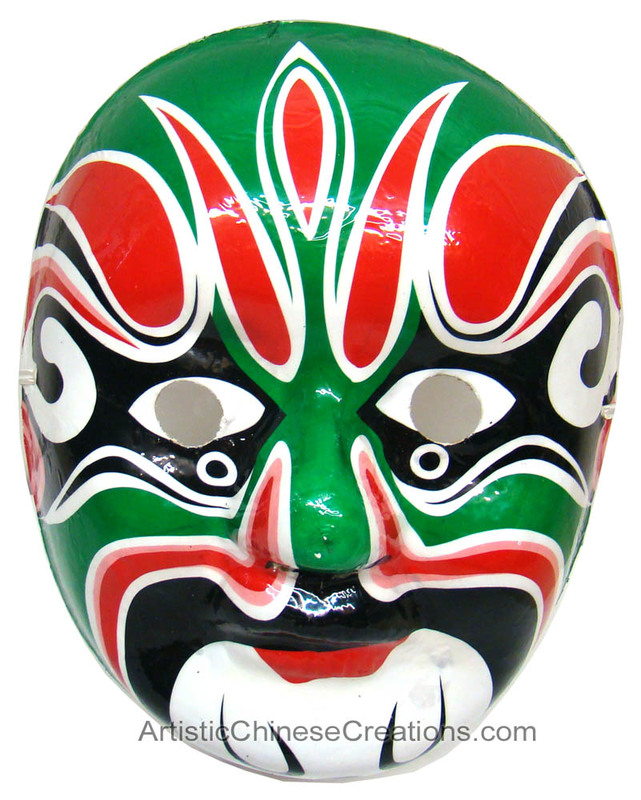 This brightly colored Chinese opera mask is an elegant addition to any face mask collection. 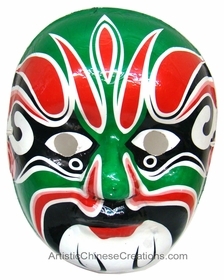 This decorative Chinese opera mask could be used for a special costume party. Adult size.